The global SDG agenda relies heavily on evidence collection, analysis, and comparison. Whereas, at the national level, for evidence-based decision making to gain momentum, nations must exhibit conducive political environments and be equipped with necessary tools. One such regional tool, presented by Fabian Kreuzer at the conference, was the Asia Pacific Energy Portal (henceforth, the Portal) by the United Nations Economic and Social Commission for Asia and the Pacific (UNESCAP). 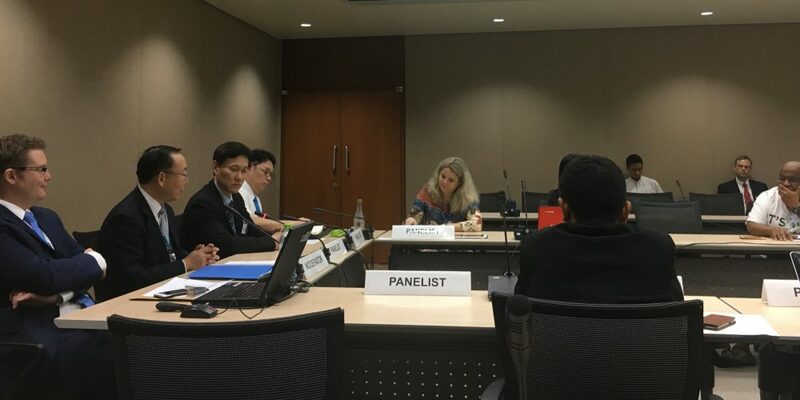 Caption: At the Global SDG 7 Conference, the session organised by UNESCAP and the International Atomic Energy Agency (IAEA) aimed at discussing the integration of informational resources into decision making processes. The Portal serves as a useful example of a tool, set up with the aim to achieve data coherence and availability, and to facilitate periodic energy reviews. In order to track, research, and analyse the available data, the Portal provides open data and visualisation platforms based on data gathered from multiple sources. Qualitatively, the Portal acts as a repository of policy documents across its member states. Despite the global SDG agenda urging national statistical organisations to follow a consistent methodology for comparable data, platforms like the Portal and the Global Tracking Framework need to harmonise collected data. The time-consuming nature of this exercise was consistently highlighted at the conference in Bangkok. Heterogenous and inconsistent data makes energy access a data issue, affordable healthcare a data issue, inclusive education a data issue. Development is not a data problem. To this end, Scotland offers a good example. As a member of Scotland’s SDG Network, I have been involved with an open governance effort in Scotland which intends to align its National Performance Framework (NPF) with the SDGs. The NPF is a government tool that measures the country’s economic, health, social and environmental performance. Once aligned with the SDGs, the performance of Scotland can be compared across regions – without worrying about data, definition, and methodological inconsistencies. Could the simple alignment of the NPF with the SDGs in Scotland offer a much needed and obvious model? While this may be a small step, it is a necessary step to remind us that development cannot be a data problem – it ought to be data driven. 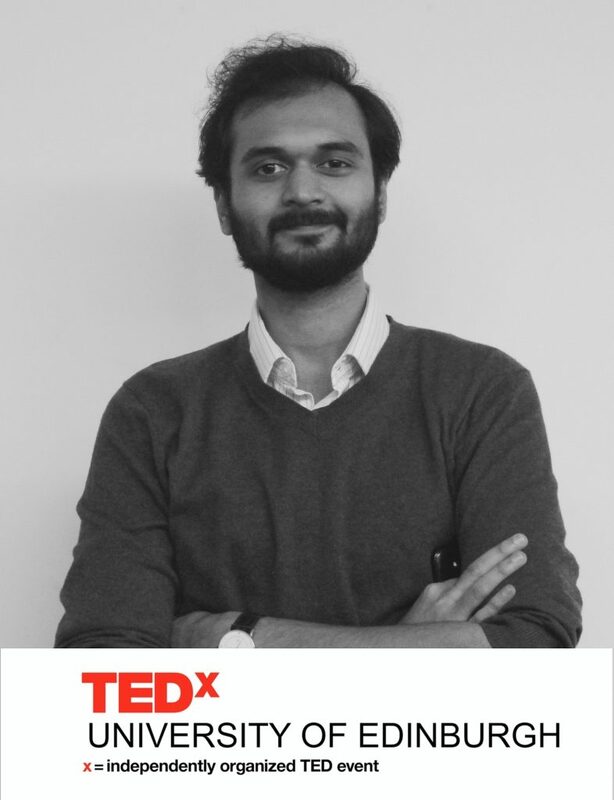 Atishay Mathur is a TEDx Speaker and works on Governance and Impact Assessment at the United Nations House in Scotland. He was recently awarded an MSc in International Development (with Distinction) from the University of Edinburgh. He is also a member of the All-Party Parliamentary Group on the World Bank and IMF at the UK Parliament, the All-Party Parliamentary Group on Local Government at the UK Parliament, the Cross-Party Group on International Development at the Scottish Parliament and the Sustainable Development Goals Network in Scotland.